Alright! 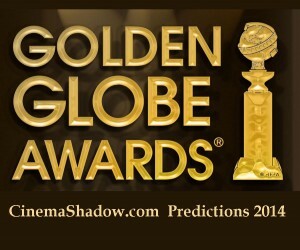 Tonight is the Golden Globes, the award ceremony most notorious for upsets. Let’s see how I fare. (these are predictions, not my own opinions).